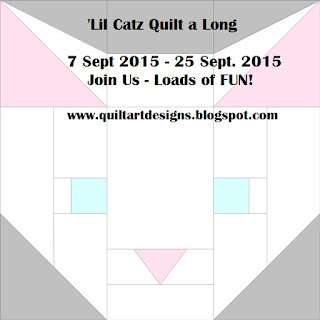 their giveaways and download your FREE patterns. 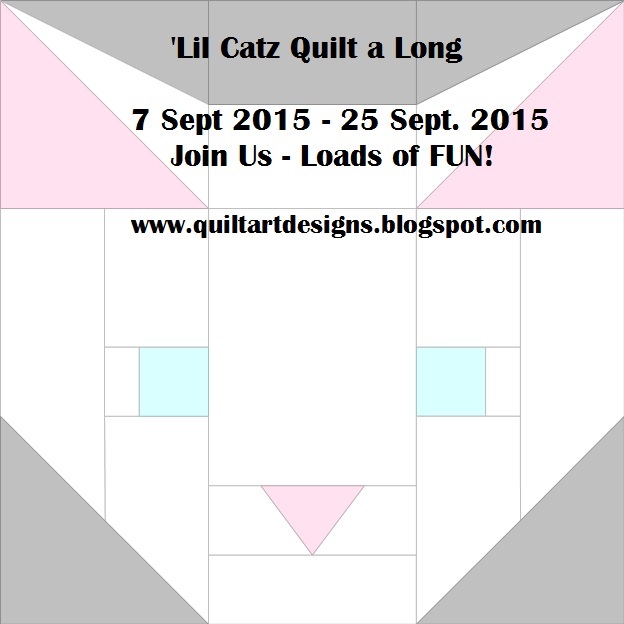 I may just be missing it but I can not seem to find the PDJ file for your sew along blocks. I would enjoy making! If you could send me the link or direct me in the right directions, I'd appreciate it! Thank you!